The secret talks between Elliott Abrams and Foreign Minister Jorge Arreaza took place as the Trump administration sought to oust Maduro, Maduro said in an interview with the Associated Press. In the meeting Monday, Abrams told the foreign minister that severe US sanctions would eventually end up removing Maduro. 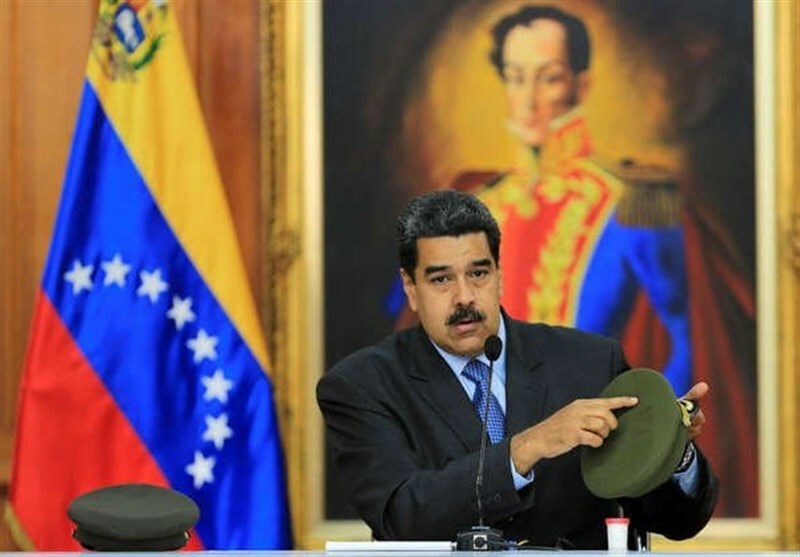 President Trump said last month, just days before the first meeting, that he was recognizing Maduro’s political opponent, Juan Guaido, as president of Venezuela. The Trump administration put pressure on Maduro to step aside a few weeks into his second term that the US and its allies see as illegitimate.